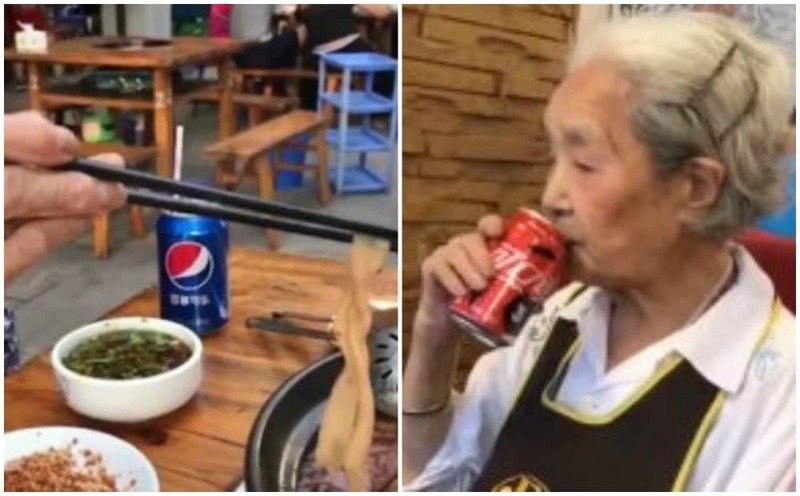 He is the latest online sensation in China, but what is this hype really about? 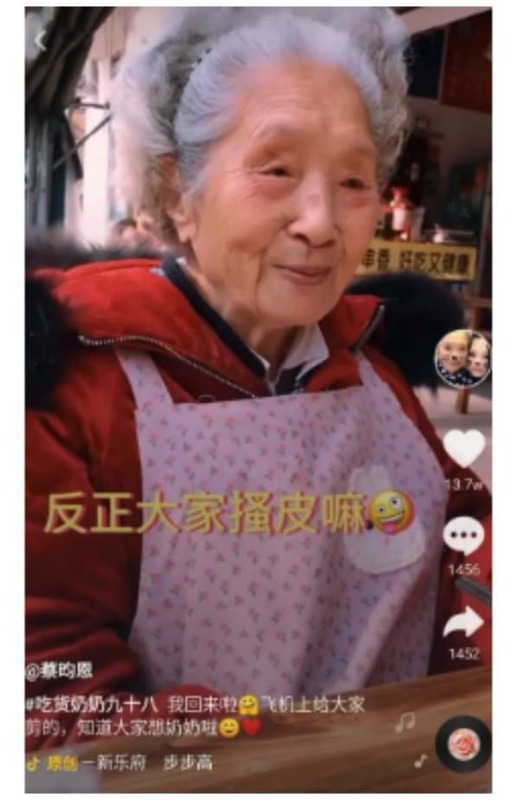 Over the past month, the popular short-video app Douyin flooded with videos of the so-called “Vagrant Shanghai Professor” (上海流浪大师), who has conquered the hearts of millions of Chinese netizens. 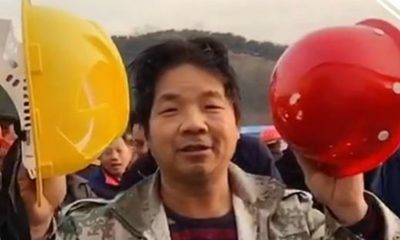 His fans are determined to make the Shanghai drifter more famous, regardless of his own wishes. 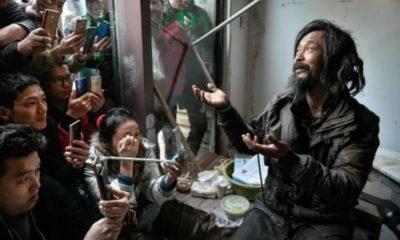 It has been nine years since “Brother Sharp” (犀利哥), a homeless man from Ningbo, became an online hit in China for his fashionable and handsome appearance. 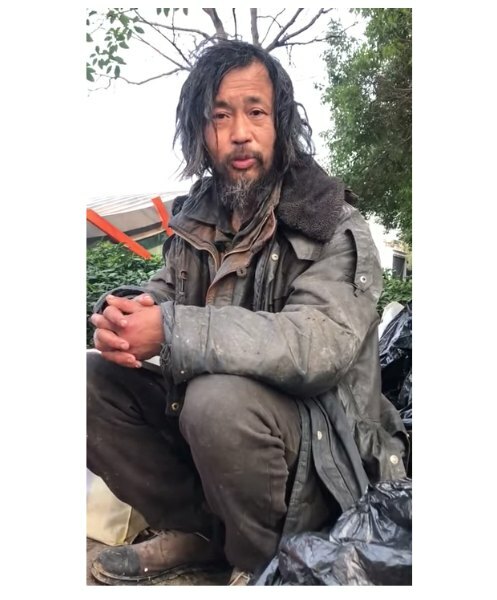 Now, another homeless man, this time from Shanghai, has become an internet sensation for his poise, wisdom, and modesty. ‘Brother Sharp’ became an online hit in 2009 (image via Chinasmack). 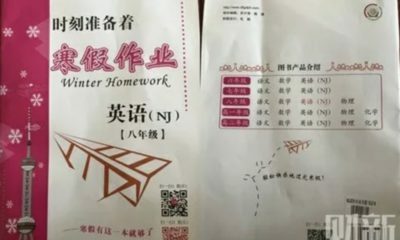 It all started about three weeks ago when an online video of a homeless man who eloquently discusses literature and philosophy went viral on Chinese social media, receiving millions of views within a time span of just three days. 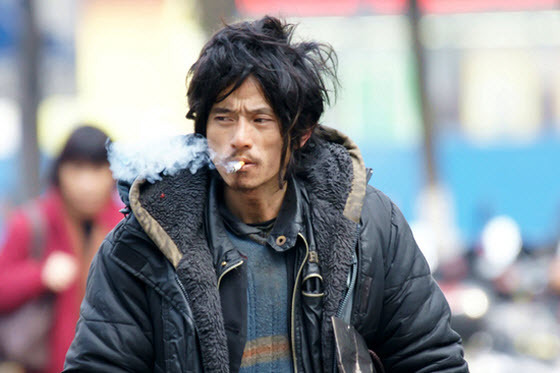 The man was nicknamed the “Vagrant Shanghai Professor” (上海流浪大师). Soon, more information about the man’s identity started making its rounds on the internet. 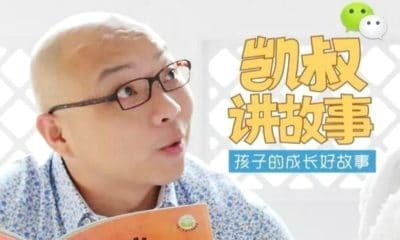 The “Vagrant Professor” is named Shen Wei (沈巍), a 52-year-old who was born and raised in Shanghai. 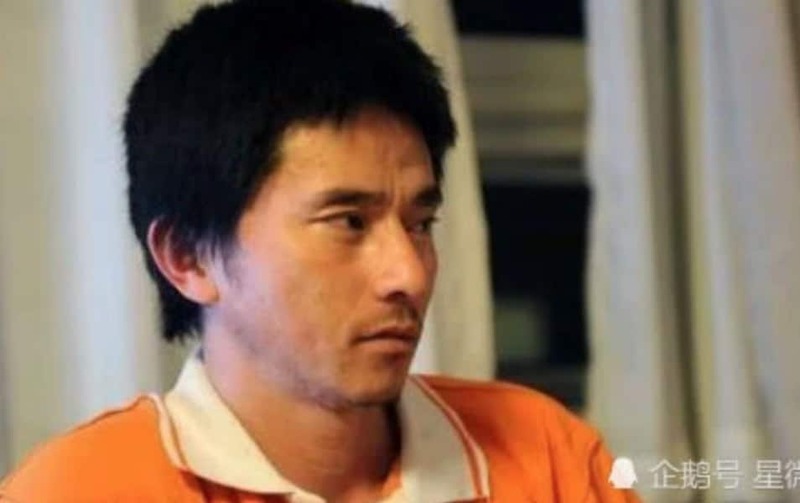 Shen reportedly once worked as a civil servant at the Shanghai’s Xuhui District Audit Bureau, before he took sick leave and started roaming the streets anonymously for more than twenty years. 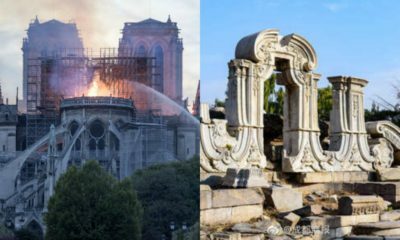 Persistent rumors started circulating the internet, suggesting that Shen once graduated from the prestigious Fudan University in Shanghai and that he became a vagrant after his wife and daughter had died in a car crash. 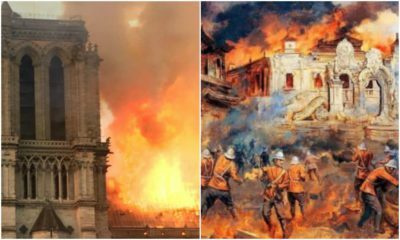 Despite Shen himself repeatedly denying these claims, the rumors kept appearing in articles and on social media. Whether he likes it or not, Shen’s quiet days of reading books and collecting garbage are now seemingly over. 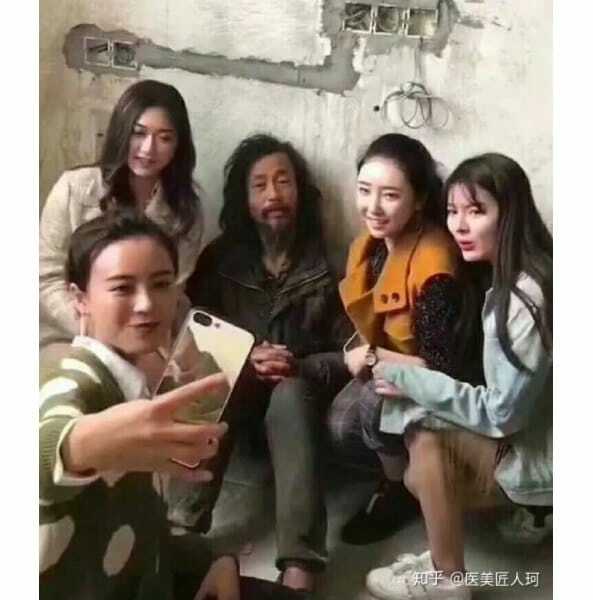 Within a few days after the first video of Shen went viral, hundreds of people began searching for him near Shanghai’s Gaoke West Road, the place where he usually stays, hoping to catch a glimpse of the ‘Vagrant Professor’ and take a selfie with him. 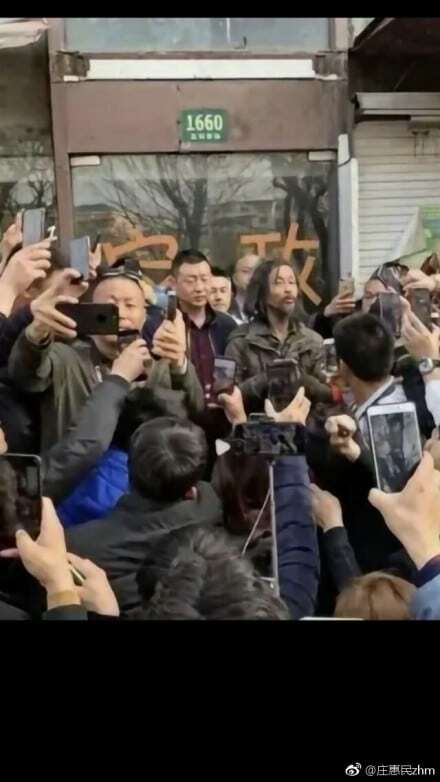 Hundreds of photos and videos of Chen started flooding the internet, all showing the same image: Shen surrounded by people, holding their phones in his face. 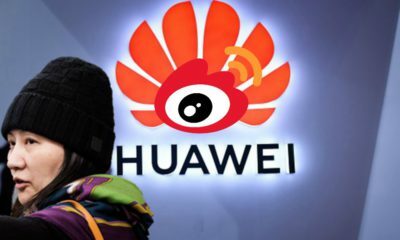 Shen became a true social media phenomenon, even receiving attention outside of China, with both BBC and Washington Post reporting about this man’s sudden rise to fame. 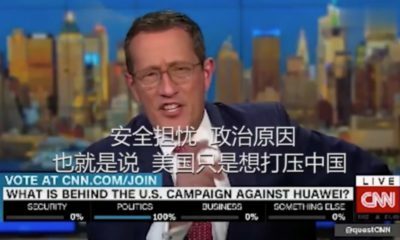 Over the past week, Shen hasn’t been seen out in public. 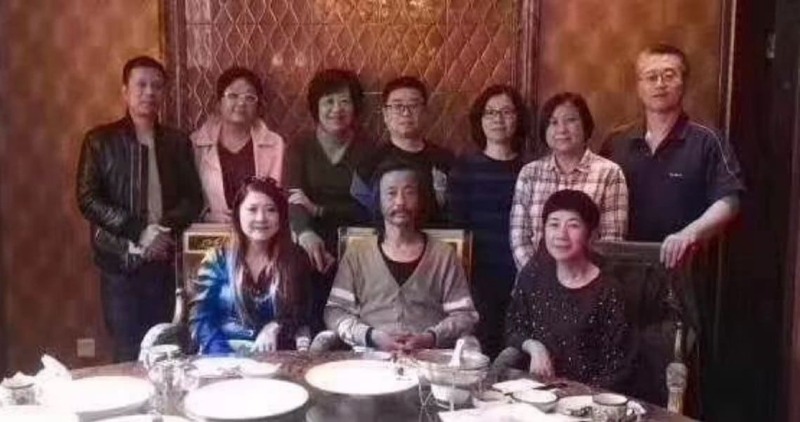 Some recent photos of Chen show that he had an apparent makeover when attending a class reunion that was specially organized for him by his former classmates. 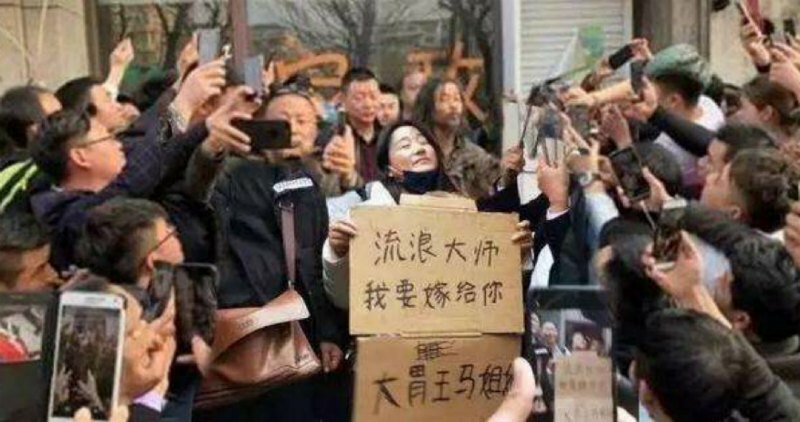 As the hype around the ‘Vagrant Professor’ is slowly quieting down, more critical responses to Chen’s sudden fame are surfacing on Chinese social media, asking who this hype really is about in the end. 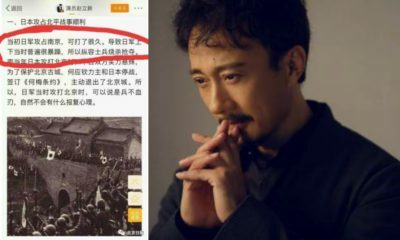 Many netizens question the invasion of Chen’s privacy, saying that this craze was not so much about Chen himself but more about people’s needs for a dramatic and touching story, and social media users’ greed for more clicks and likes for themselves through Chen. These so-called “like hunters” will try to get as many ‘likes’ as possible to make them feel good about themselves. Commenters also point out that if it would have been about Chen himself, his ‘fans’ should have left him alone as he requested. Instead, they disrupted his life so drastically that he had to leave the streets he once called home. The fashionable beggar ‘Brother Sharp’ who rose to fame in 2009 initially benefited from his overnight stardom. He received help from social workers, but once he looked like a ‘regular person’ again, people lost interest in him. 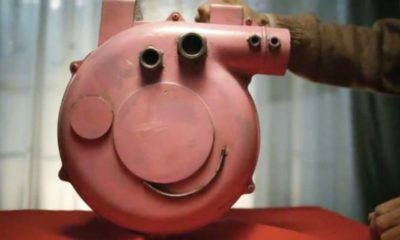 Brother Sharp after his makeover. According to a recent media report, ‘Brother Sharp’ has, again, lost contact with his family and might be back on the street, anonymous this time. 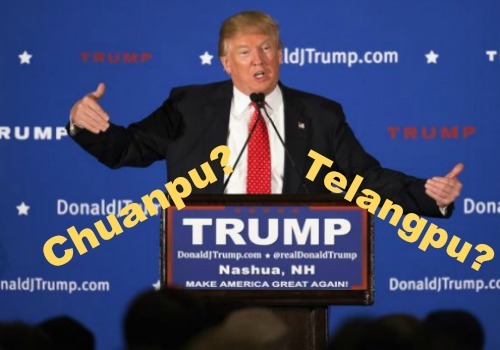 Perhaps the story of the ‘Vagrant Professor’ will see a similar ending once the hype has blown over. Gabi Verberg is a Business graduate from the University of Amsterdam who has worked and studied in Shanghai and Beijing. 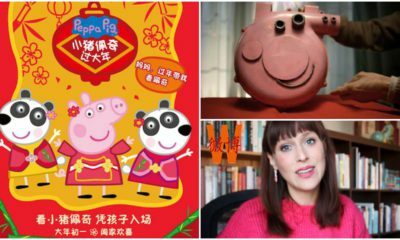 She now lives in Amsterdam and works as a part-time translator, with a particular interest in Chinese modern culture and politics. One new Buzz, interesting actually. I do not see what they are promoting, maybe a new KOL account. What do you think Gabi? 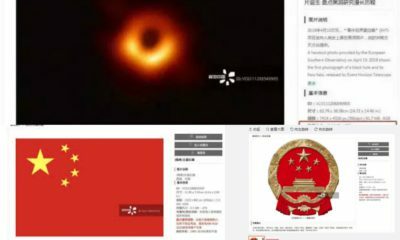 The super popular Devotion game is being blocked in the PRC after users discovered hidden messages insulting President Xi. 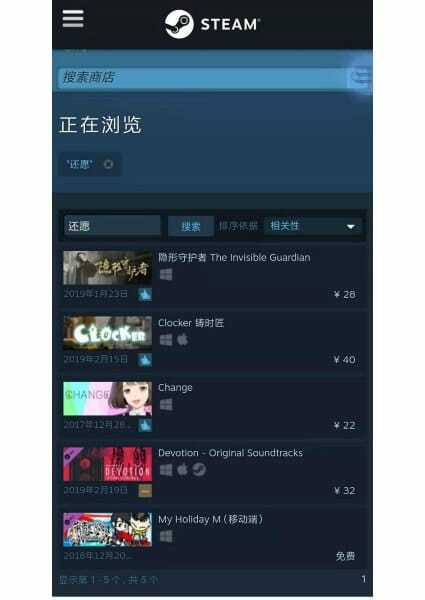 Just within days after made-in-Taiwan horror game Devotion was released and became an online hit with Chinese players, the game has been blocked in mainland China amid discussions of the game containing secret insults towards Chinese President Xi Jinping. 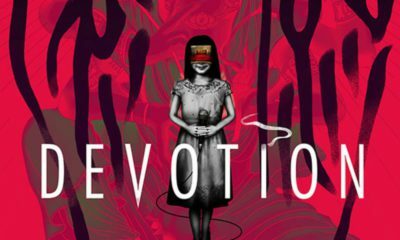 Yesterday, we covered how Chinese gamers were going crazy over the first-person atmospheric horror game Devotion (还愿). 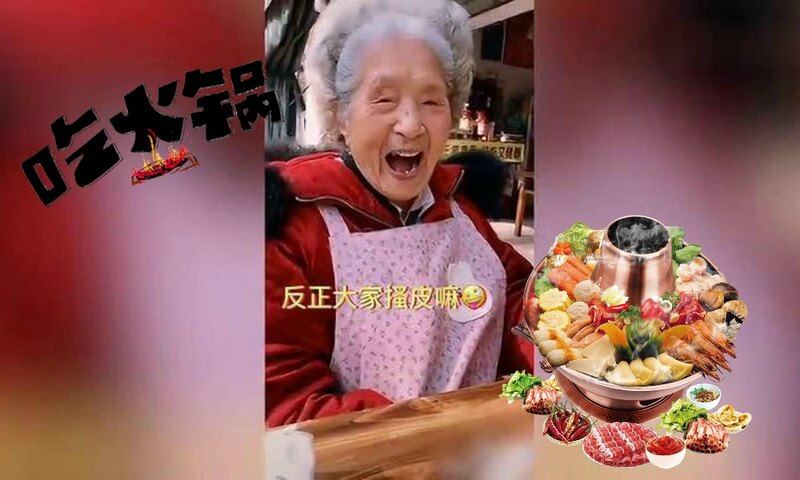 The popular game took social media by storm this week, triggering discussions all over Weibo; the hashtag #Devotion (#还愿) received over 120 million views on Weibo within no time. 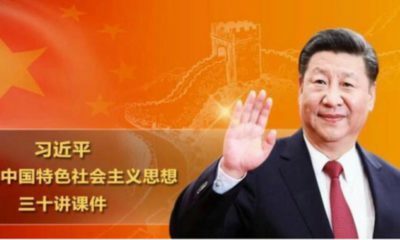 But today the game has been taken offline in mainland China, with discussions focusing on the game allegedly containing hidden insults directed at Chinese President Xi Jinping. 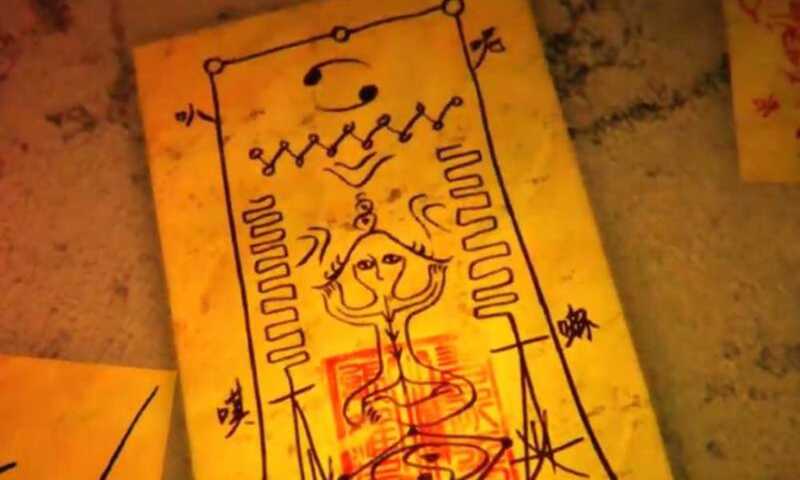 The Devotion game has certain so-called ‘Easter Eggs’ (小彩蛋) which are hidden jokes and secrets that are concealed throughout games that would only be noticeable to people searching for them or paying extreme attention to the details of the game. 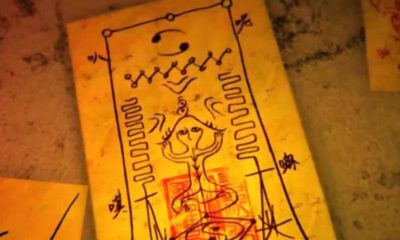 As explained by Spieltimes here, the seal in the middle of the talisman, which is considered evil in traditional Chinese culture, shows the name of the President next to the characters for Winnie. 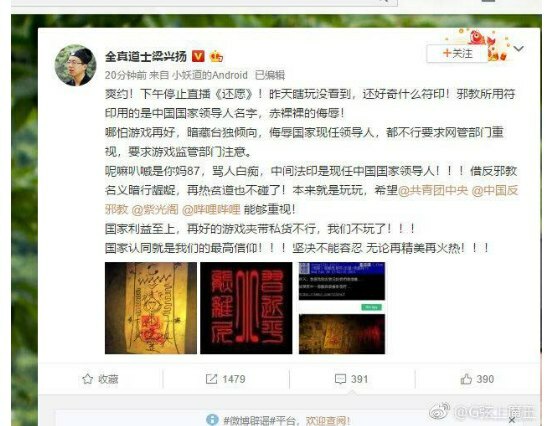 One of the persons to expose the so-called “Easter Egg” is a well-known Weibo blogger from Shanxi, who is a secretary of the Daoist Society (@全真道士梁兴扬). 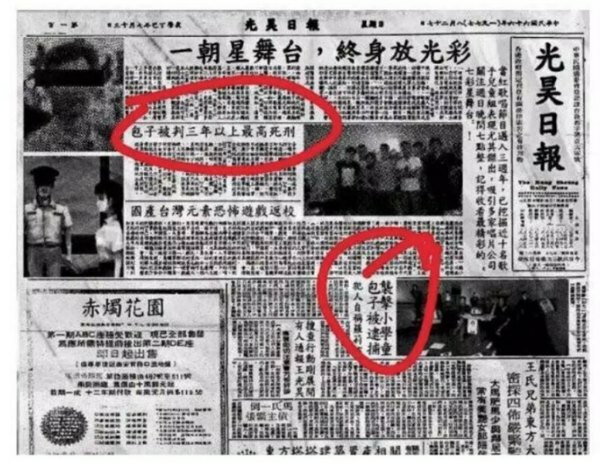 He wrote that he had stopped playing the game after noticing the insults to the Chinese leader. His post has since been deleted. 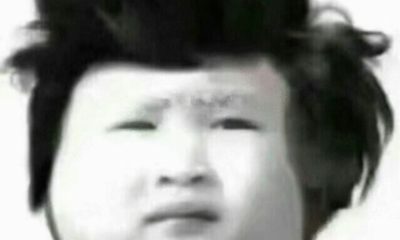 People believe that the blurred image is that of the President. 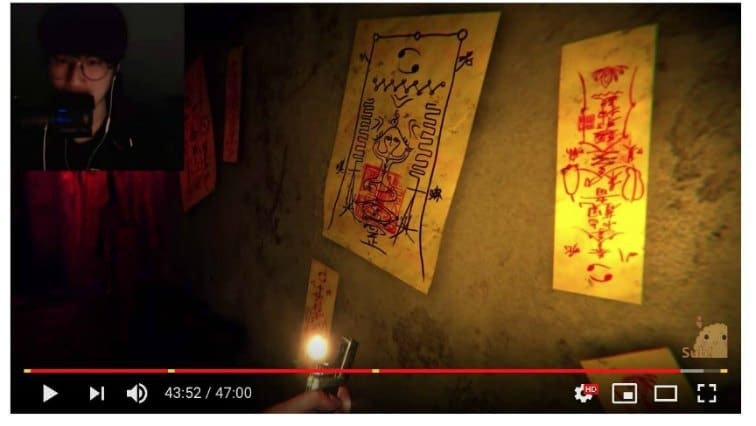 Please keep in mind that this image is being spread online but we have not been able to verify yet if it actually comes up in the game, and consider the fact that it may have been photoshopped (we’ll update if more facts surface). Updated later: although this was suggested, it turns out that this is not true. At time of writing, the live-streaming videos of the game through the online platform Billibili seem to be taken down, or at least, a search for the game now comes up with zero results. 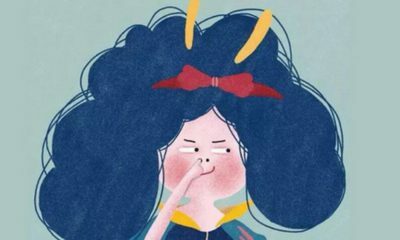 When searching for the Chinese name of the game on the Chinese version of online platform Steam, we also found no results at time of writing. The game is still available for international users. 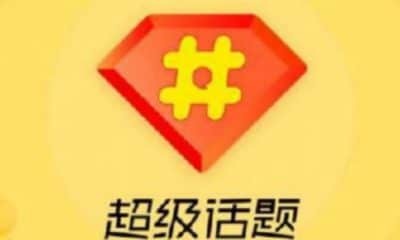 For Chinese users, only the soundtrack of the game is available now. 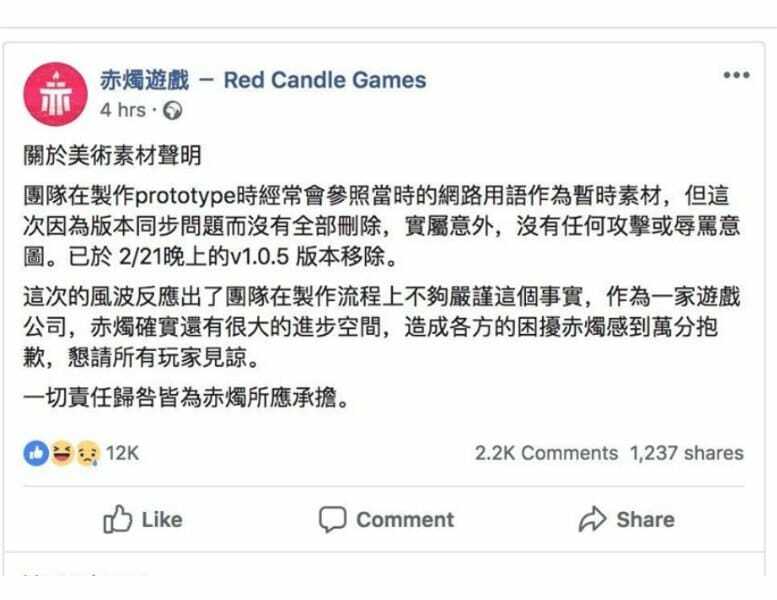 Meanwhile, the Taiwanese developer of the game, Red Candle, has issued an apology through Facebook, stating that the “insults,” that were allegedly referring to “internet sub cultures,” were already removed from the version released on Thursday night. 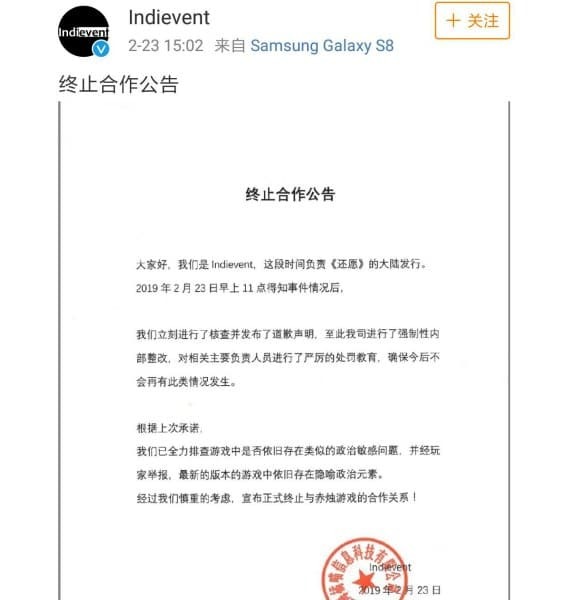 The Chinese publisher of the game, Indevient, has also issued an apology and stated it would end its cooperation with the game. 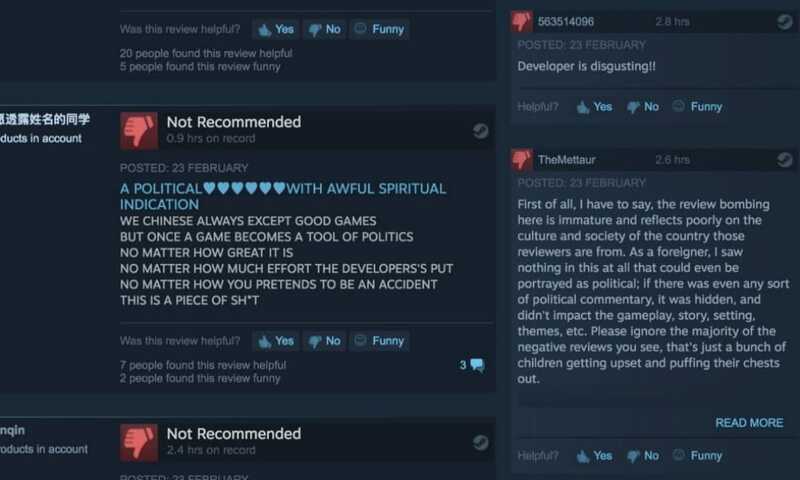 Hashtags such as “Devotion Game Insults China” (#还愿游戏辱华#), “Reject/Boycott the Devotion Game” (#抵制游戏还愿#), and “Devotion Gate Brings Disaster to Steam” (#游戏《还愿》事件或殃及steam#), are quickly spreading on Weibo. 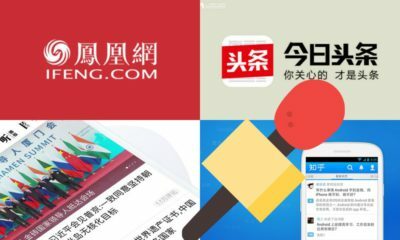 On the news site Spieltimes, which is focused on reporting on video games and more, the current Devotion scandal is being described as possibly “disastrous” and “a matter of utmost importance for Chinese players and the entire Chinese gaming community,” suggesting that this matter might possibly lead to a Chinese ban on the Steam site, which is a leading multi-player platform and game distributor. 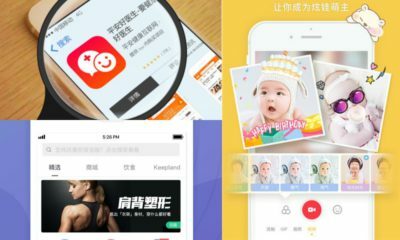 As the game is now no longer available in mainland China, some commenters on Weibo are asking for their money back, an issue that Red Candle has not responded to yet. 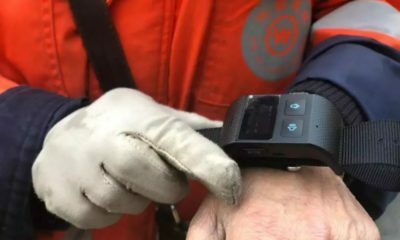 For more information on this case, also see the coverage on Spieltimes here and its extensive coverage on the issue here.